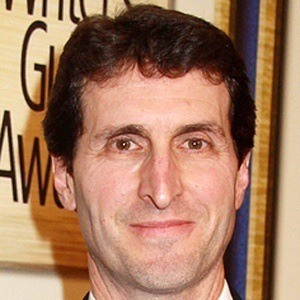 Screenwriter who most notably wrote the screenplay for the 2012 blockbuster The Hunger Games. He received an Academy Award nomination in 2014 for writing the screenplay for the film Captain Phillips. He got received his first writing credit for co-writing the screenplay for the 1997 disaster movie Volcano. 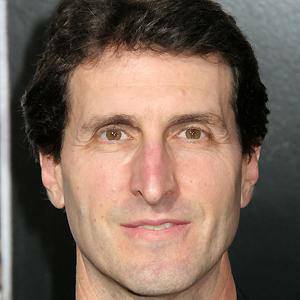 He was nominated for the Most Promising Filmmaker Award by the Chicago Film Critics Association for writing and directing the 2003 film Shattered Glass. He was raised in New York. He married Stacy Sherman; they have two children together. Actress Jennifer Lawrence starred as Katniss in his hit film The Hunger Games.